Start of Kiltwalk 2018 charity walk, Glasgow, UK. Glasgow, UK. 29 April, 2018. 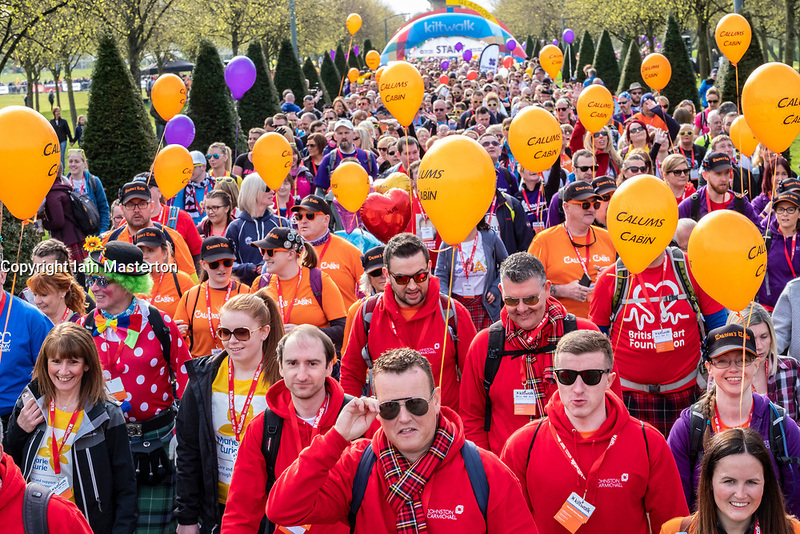 Start of Kiltwalk 2018 at Glasgow Green in Glasgow. Major charity fundraising walk is taking place in Scotland supported by The Hunter Foundation. Route is 23 Miles and ends at Balloch.